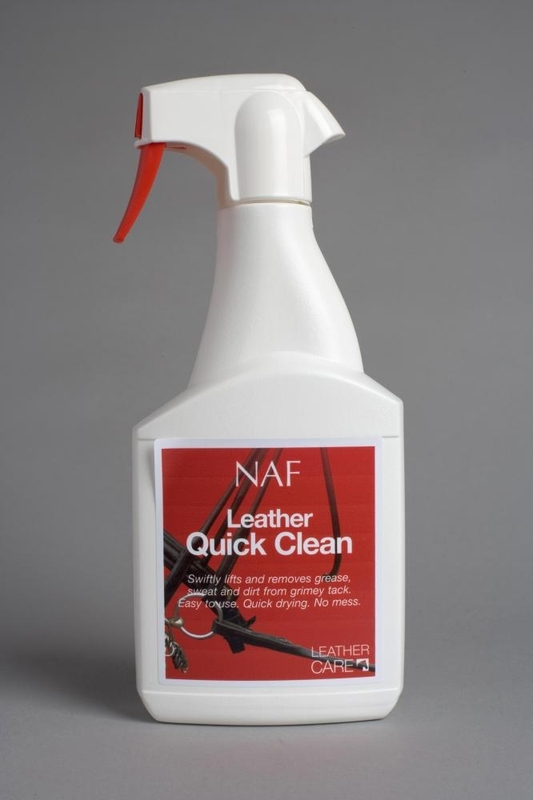 Leather Quick Clean. 500ml. Lifts and removes grease, sweat and dirt from grimey tack. Easy to use, quick drying and no mess.